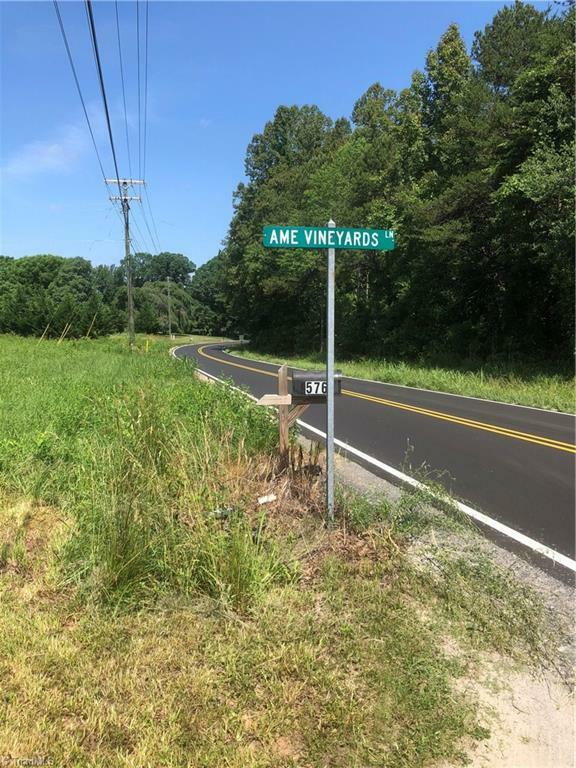 163 Vineyard Lane Dobson, NC. 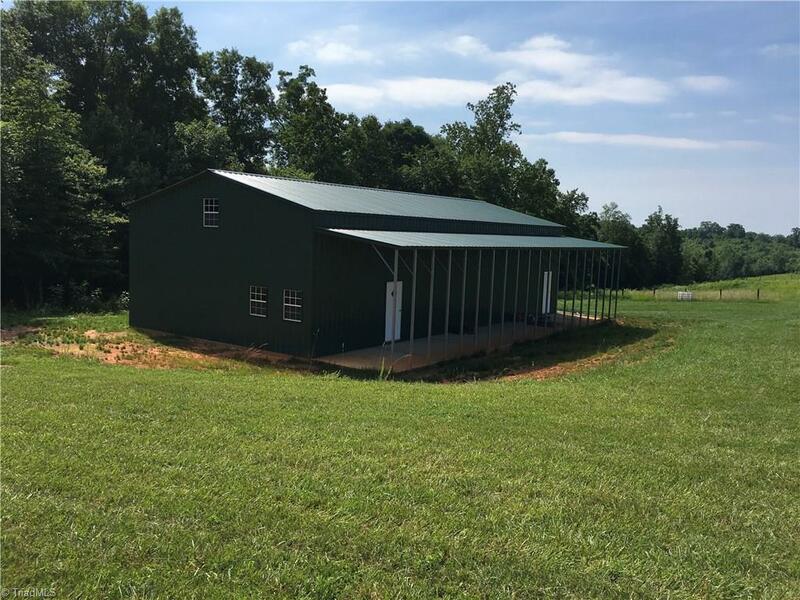 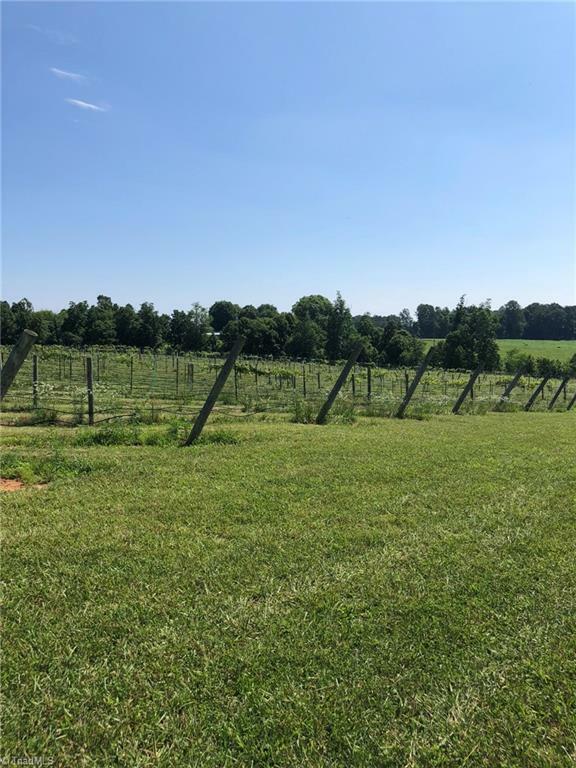 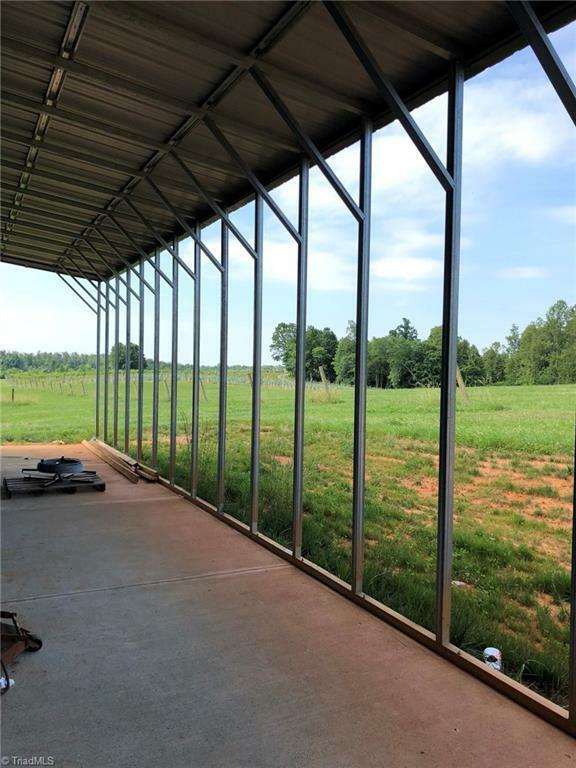 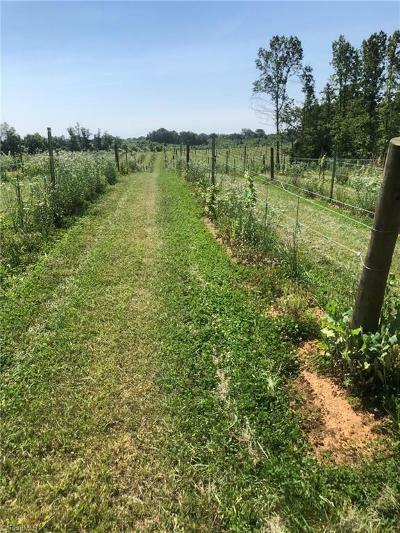 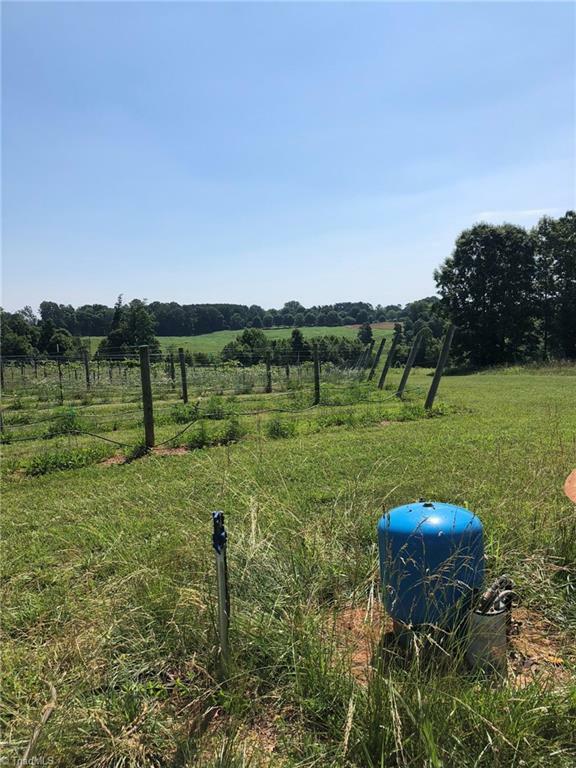 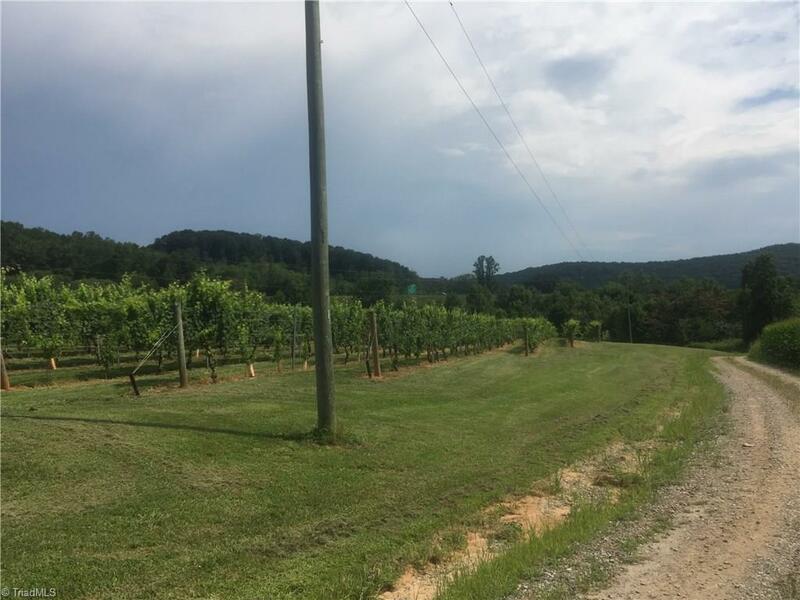 | MLS# 897200 | North Carolina Farm and Vineyard Specialist Patria Properties Inc. 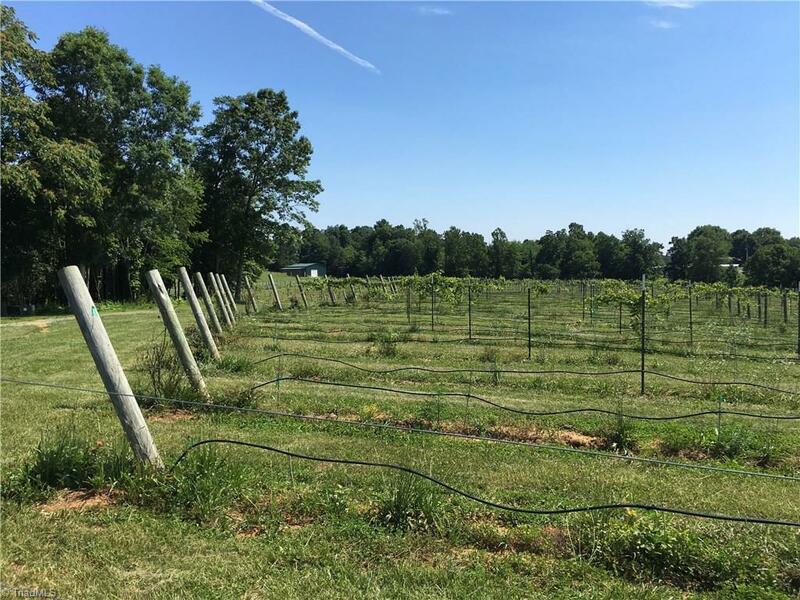 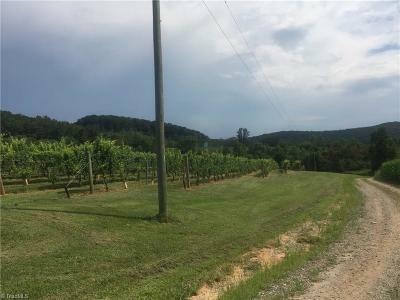 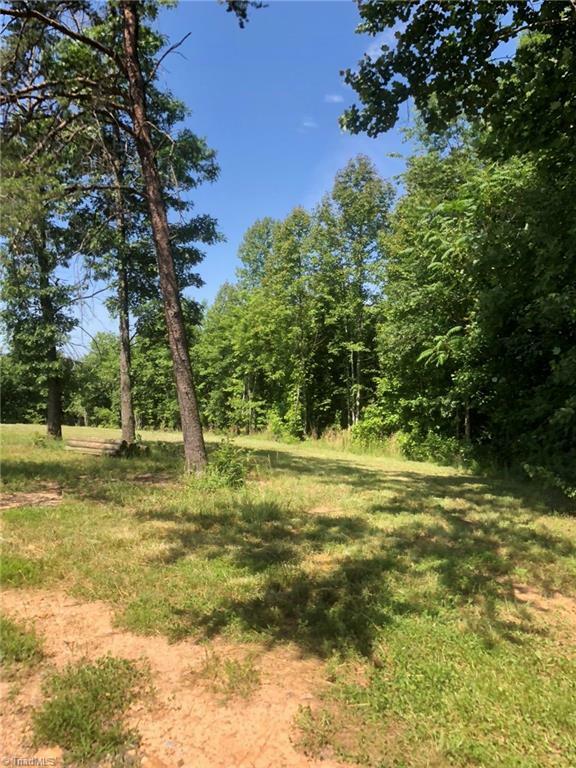 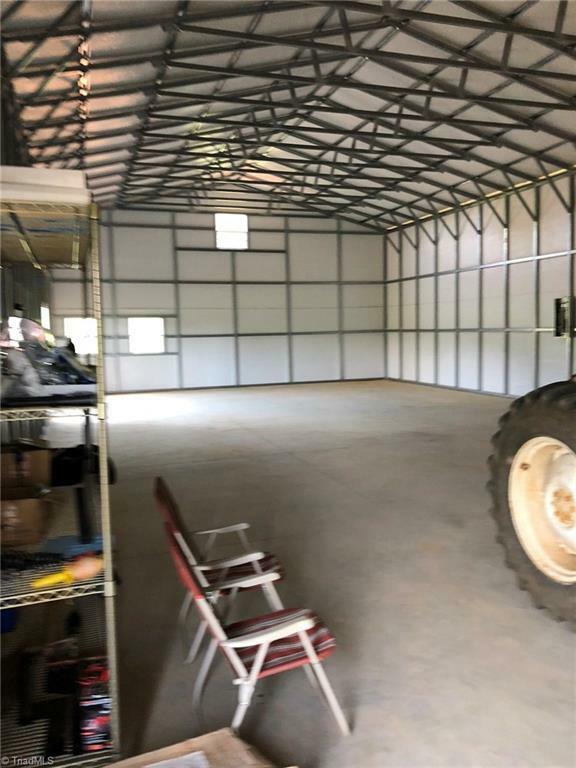 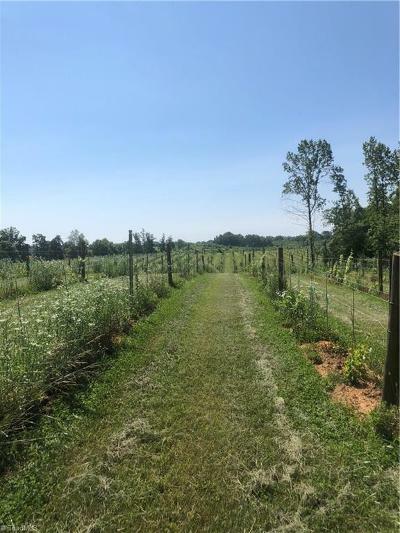 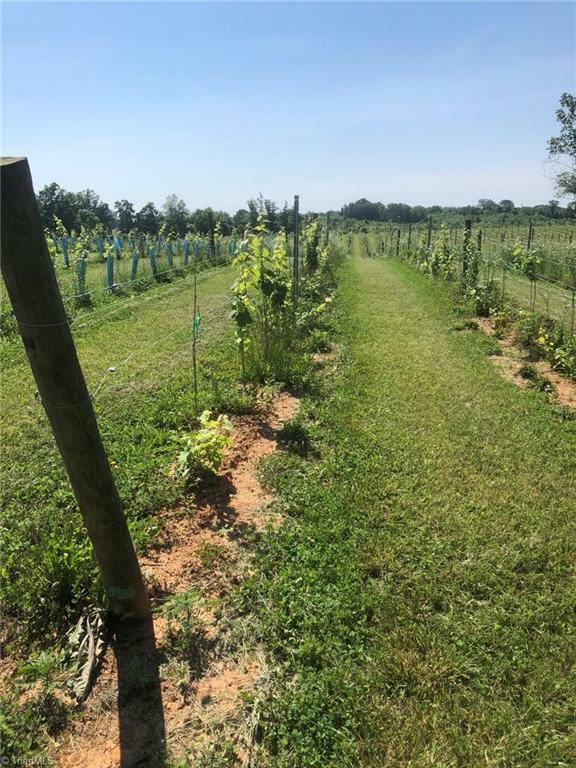 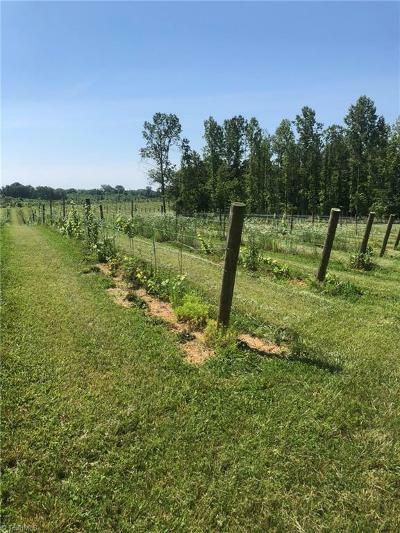 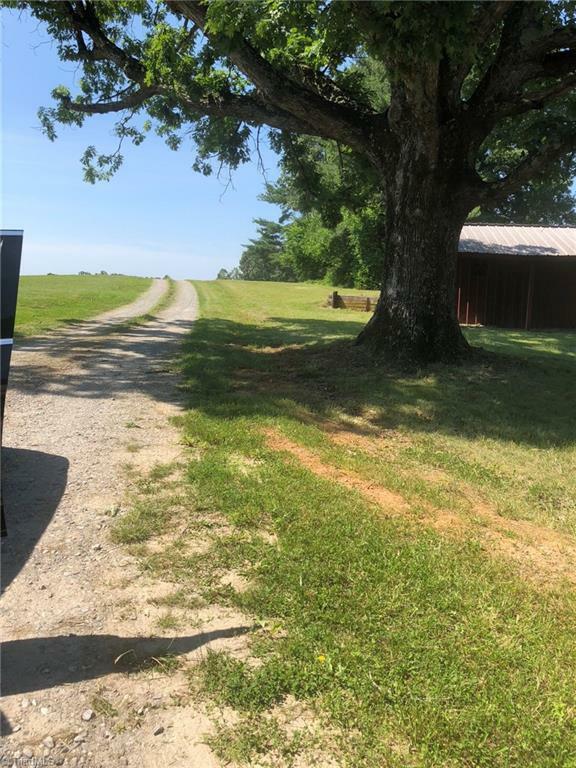 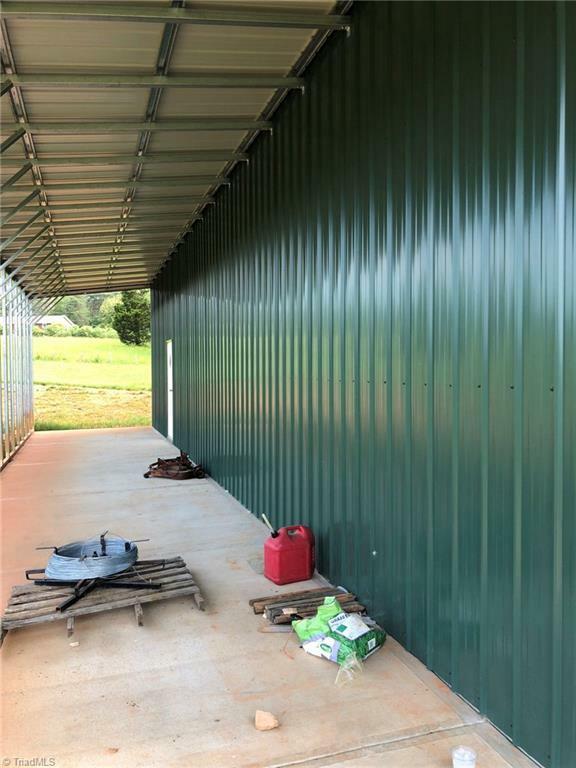 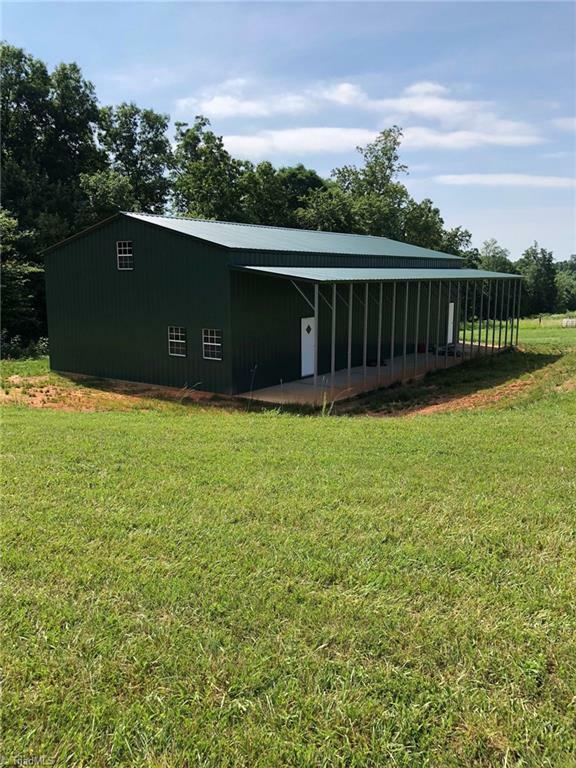 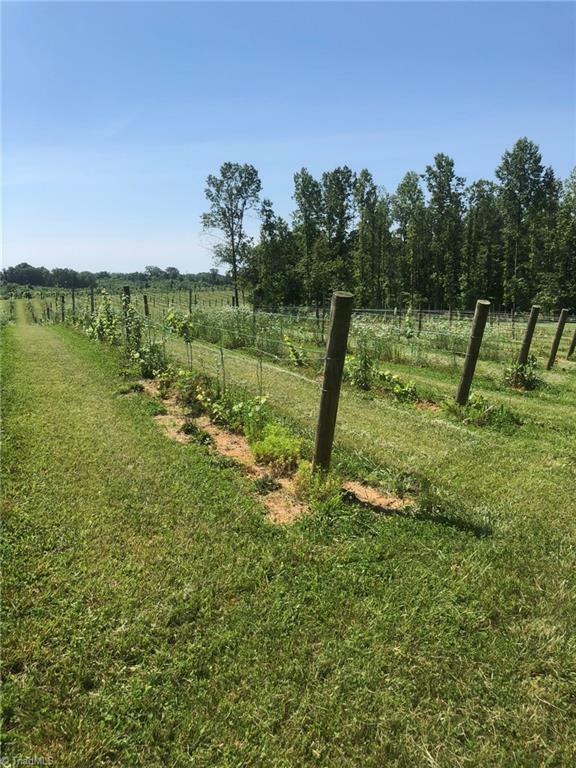 If you are looking for a beautiful location in the Yadkin AVA with an already established vineyard (Crimson Cabernet and Dora white, as well as Tannat) around 3.5 acres in grapes on 30 acres, a Building for a tasting as well as the potential for a residence within, this is the property for you. There are plenty of potentials to expand the vineyard, build cabins, and or build a main residence ,lots of options here.